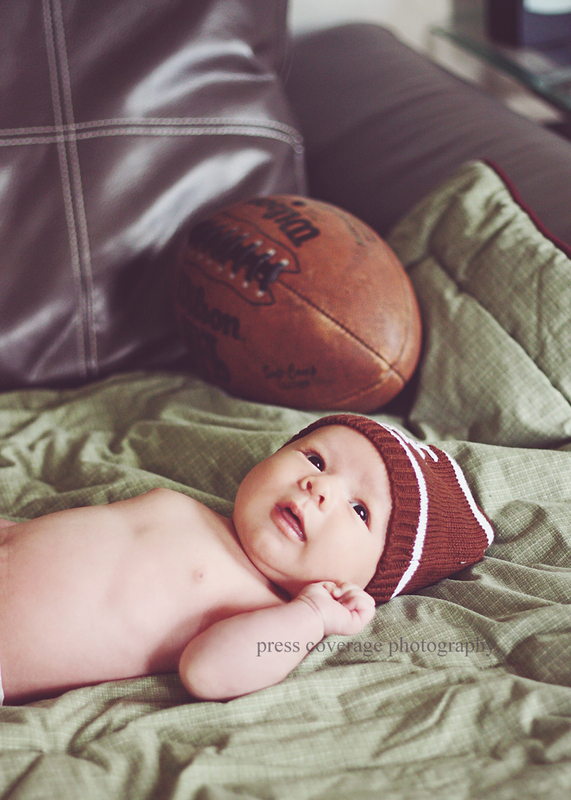 the NFL’s newest (and cutest) addition. raiders v.s. seahawks? daddy and mommy jokingly root for different teams. but one thing for sure…this adorable player has their complete loyalty. he’s a touchdown for life.